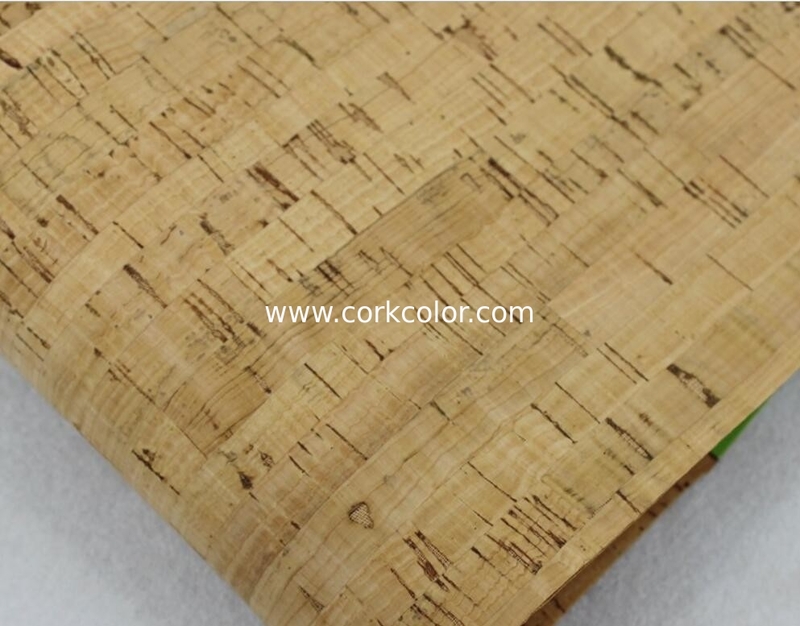 1.Natural cork fabric Advantages -1: environmental protection, waterproof, non-toxic, tasteless, pest control. 2.Natural cork fabric advantage -2: heat insulation, sound insulation, washable, non-marking, wear-resistant. 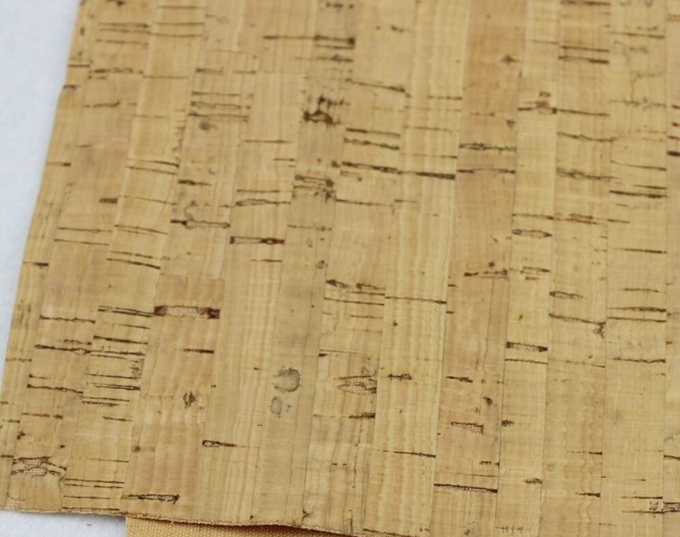 3.Natural raw material, cork taken from the bark of the Portuguese oak. 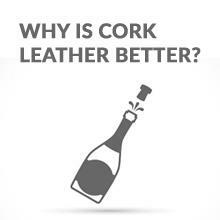 Cork leather is a special process that combines cork and substrate. It has unique physical and chemical properties, is non-corrosive, non-toxic and tasteless. 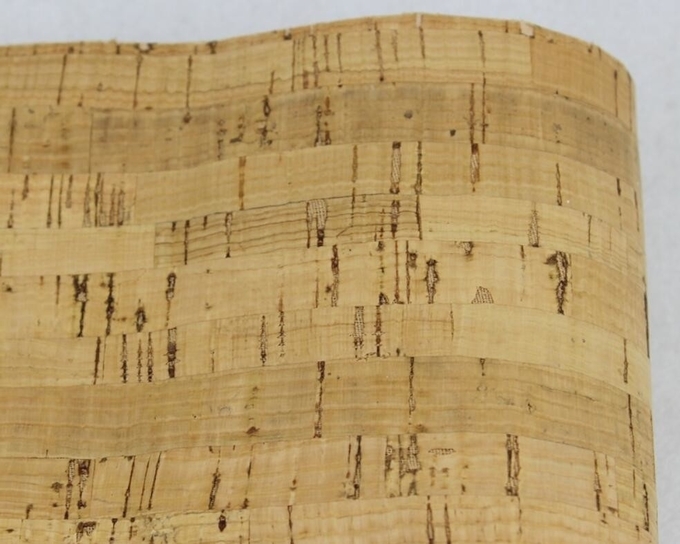 4.The texture is soft and elastic, soft to the touch, comfortable and environmentally friendly, and natural and rustic. Feel like silk, delicate and powerful, it is an ideal new material. 5.It has strong wear resistance and pressure resistance. 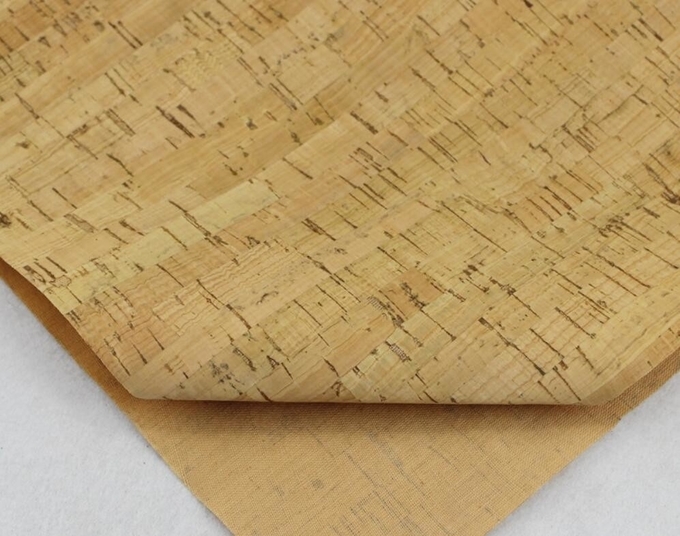 It has excellent performances such as sound absorption, anti-wear, fire prevention, heat insulation and anti-corrosion. 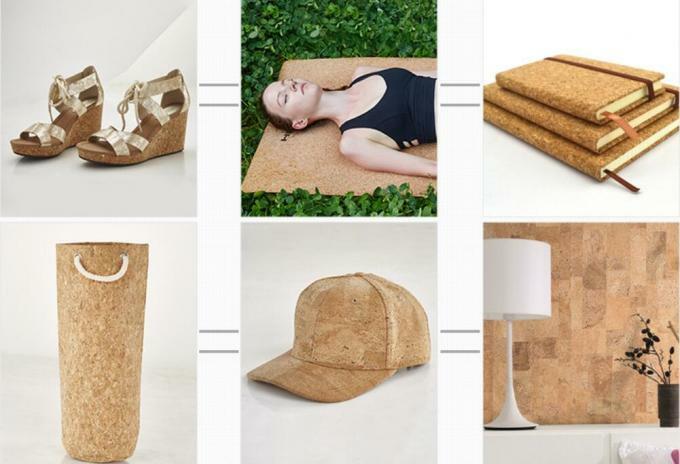 It is economical and practical and uses environmental protection.